Dublin Bay prawns are highly regarded around the world, appearing on the menus of many of the world’s best restaurants. These Prawns were caught in Dingle Bay and are truly delicious. 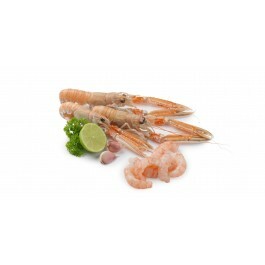 We have peeled and prepared the Prawns so they freeze well and will be just as good as a fresh product. The Prawns just require a brief time in hot water to cook. All of the fish available from Kerryfish is sourced from sustainable fisheries and delivered to you direct from our fishing trawlers ensuring the freshest and tastiest fish. Enjoy. 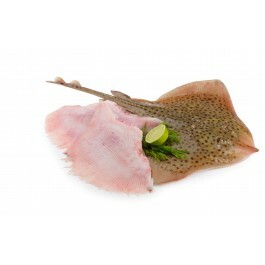 When you buy your fresh fish and seafood online from Kerryfish you can be assured that it is super fresh! 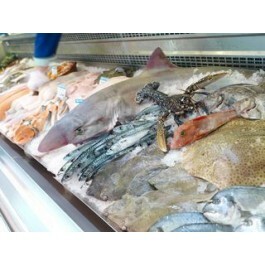 We get fish daily from our own fishing trawlers and from local Kerry fisherman. Once your order is landed at the quayside we process, package and deliver your fish to your personal requirements. Buying fresh fish online from Kerryfish is the easiest way to get the freshest fish direct from the sea and you can be certain it is much fresher than a supermarket.